DESCRIPTION Welcome to a GREAT Village and a GREAT Family HOME. This home is immaculate . Also in the basement is another bedroom and bath and and a large space for a hobby room or office ...A LARGE fully fenced backyard . 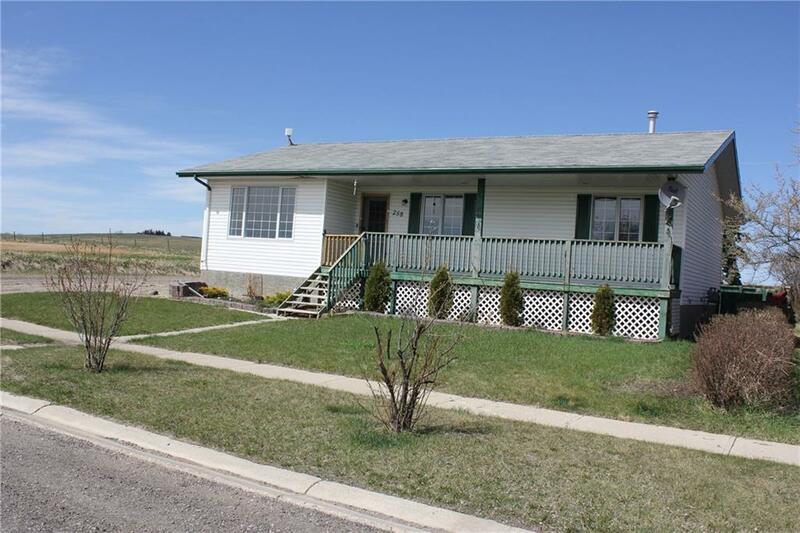 bungalow located in the cute and quaint Village of Rockyford! This classic bungalow features 3+1 bedrooms, on the main floor. Open in design, the main floor boasts a spacious living room that is adjacent to the kitchen, eating area and an additional sitting area with a fireplace. Situated on a large corner lot, the yard is fenced and features a quiet patio area with. Rockyford is located 20 minutes NE of Strathmore and 45 minutes from NE Calgary. Book your showing now! Home for sale at 258 2 AV W Rockyford, Alberts T0J 2R0. Description: The home at 258 2 AV W Rockyford, Alberta T0J 2R0 with the MLS® Number C4220705 is currently listed at $189,600.